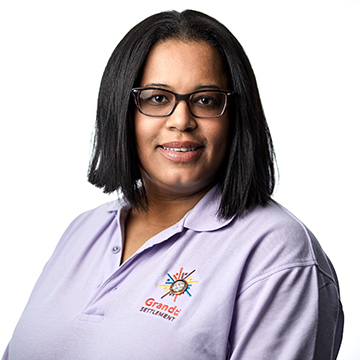 Adult + Senior Services - Grand St. Settlement | Bold. Grand. Inspired. I love my work at Grand St. Settlement because there’s a ‘togetherness’ feeling that you just don’t get at most places, among both staff and program participants. Every day is a new adventure of hard work, excitement, learning, hugs and kisses, and advocacy.